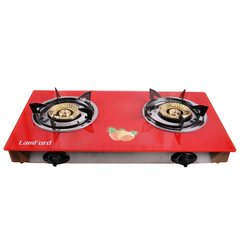 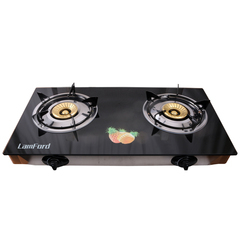 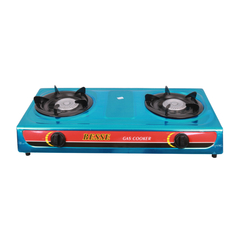 Turn on the heat in your kitchen with Ramtons 2 Burner Table Top Gas Cooker (RG/516). 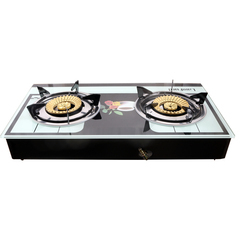 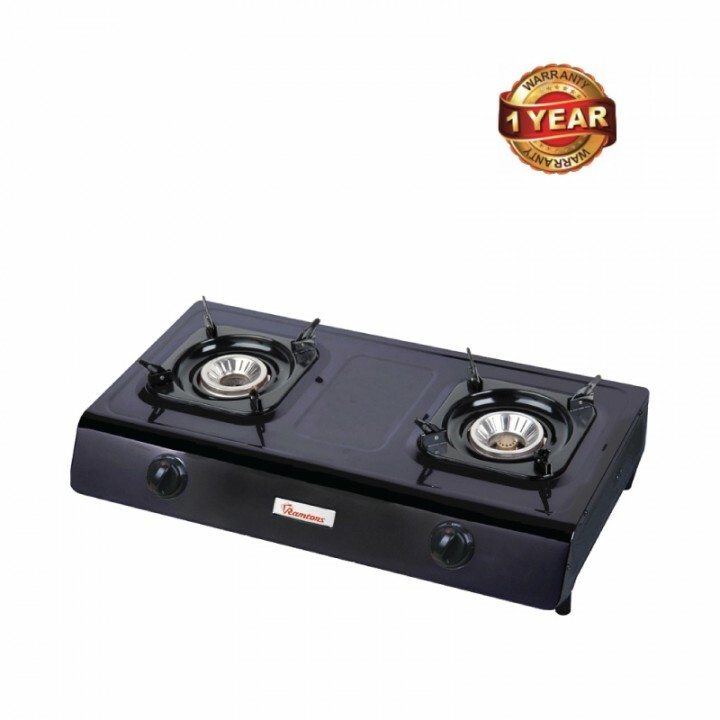 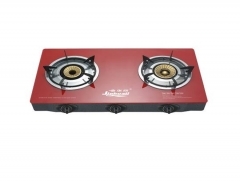 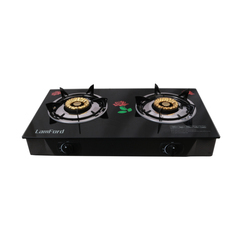 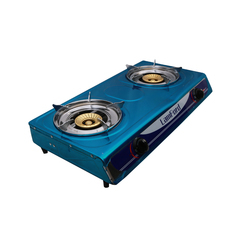 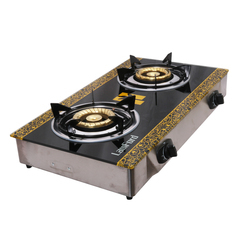 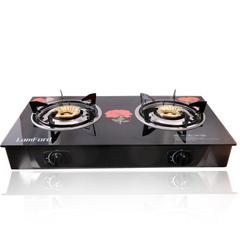 The auto ignition gas cooker has two burners to enable you multi-task while cooking. 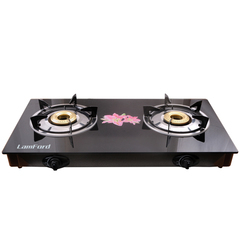 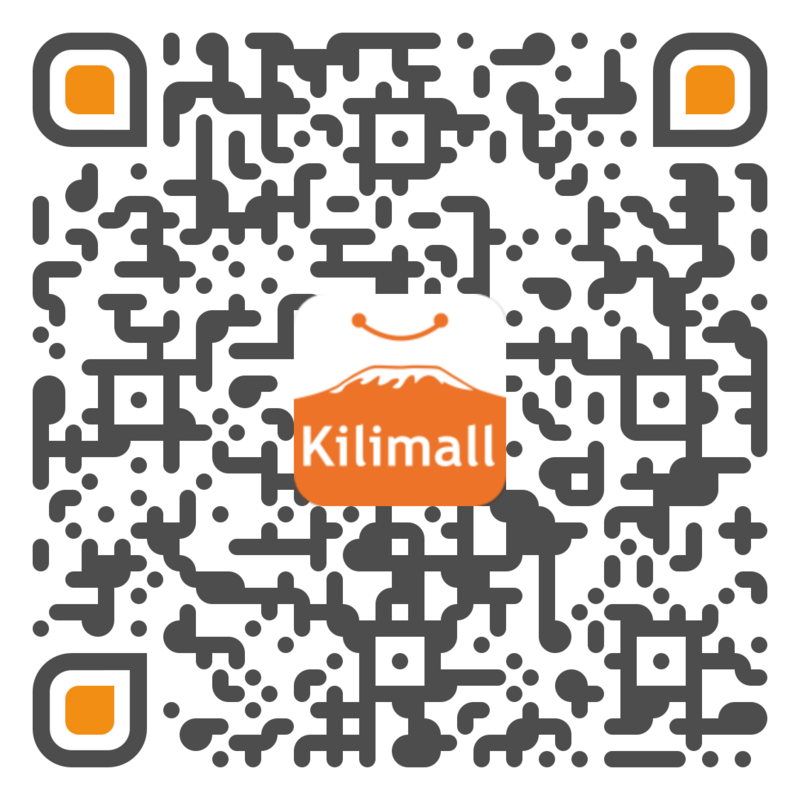 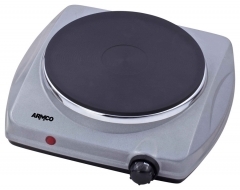 The cooker has a non-stick easy-to-clean body for easy maintenance. 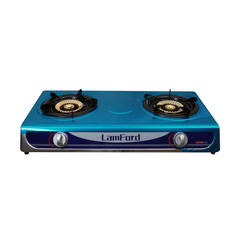 Ramtons (RG/516) is an elegantly designed appliance and apart from its function would also accentuate your kitchen’s style. 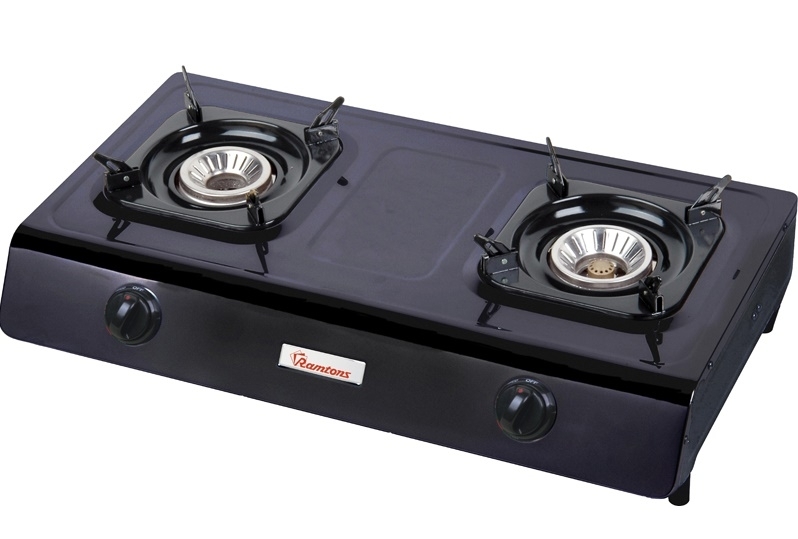 Buy the Ramtons 2 Burner Table Top Gas Cooker (RG/516) from Kilimall today and have it delivered to you in any destination countrywide. 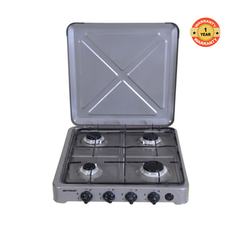 Question: Do I need a matchbox to start it? 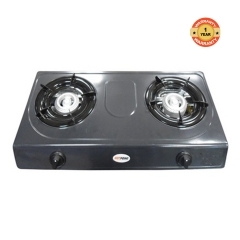 Question: what are the measurements ( dimensions ) of the cooker?